San Luis Reservoir State Recreation Area implements a dreissenid mussel interception and education program. 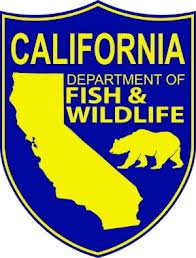 This program is designed to prevent the spread of Quagga and Zebra Mussels into the waters of the San Luis Reservoir, the O’Neill Forebay and the Los Banos Creek Reservoir. These aquatic invasive species cause significant damage to water systems across the United States, resulting in millions of dollars in maintenance and rehabilitation costs related to natural resources, water district infrastructures, and recreation. These impacts translate into higher costs for consumers. 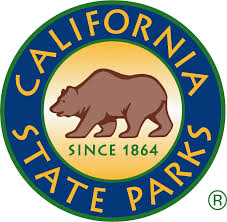 This program is a cooperative effort between the California Departments of Parks and Recreation, Water Resources, and Fish and Wildlife. 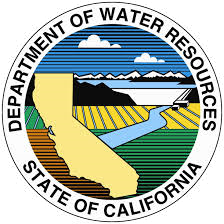 All San Luis Reservoir State Recreation Area launch facilities, including Basalt, San Luis Creek, Medeiros, Dinosaur Point and Los Banos Creek require the inspection by trained personnel of all watercraft types for the existence of Quagga and Zebra Mussels prior to launching. Boaters can expect a slight delay prior to launching for pre-screening and vessel inspection. Previously inspected vessels, which are marked by a lanyard through the boat bow eye and trailer winch hook, can return to launch with minimal delay. Boaters are encouraged to arrive at the park with vessels being Clean, Drained and Dry. For more information, please visit the Quagga & Zebra Mussels page , or call (209) 826-1197 ext. 112. 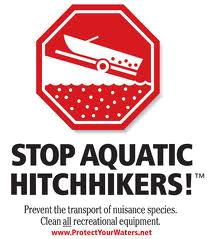 With your assistance, we can all help prevent the spread of aquatic invasive species.